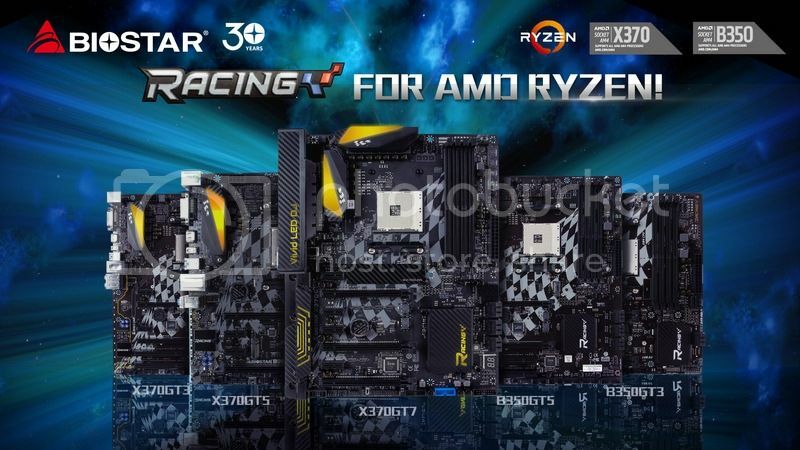 Thread: AM4 Motherboards are out! So excited AMD finally got something that brings back real competition. AM3+ and FM2's are both garbage. The last AMD processor I owned was a Phenom II. I Need Your Old Dead Motherboards! !